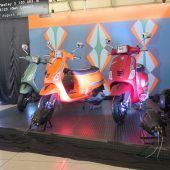 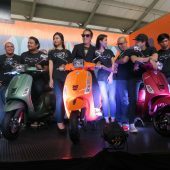 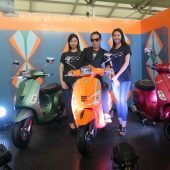 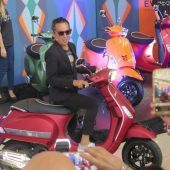 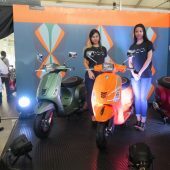 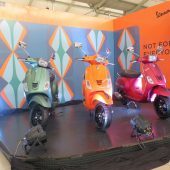 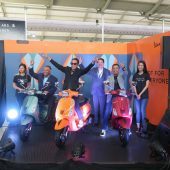 Naza Premira Sdn Bhd has launched the popular Vespa S125, now with an I-GET engine, at the Naza Merdeka Autofair 2017, priced at RM13,097.40 OTR with insurance, inclusive of GST. 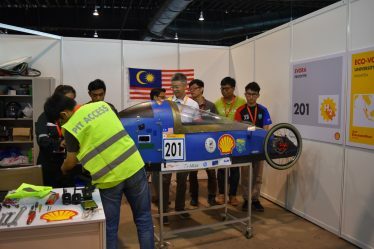 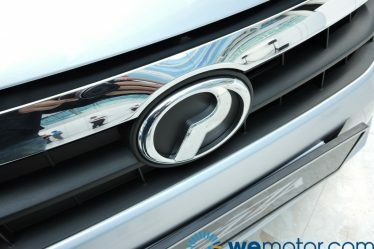 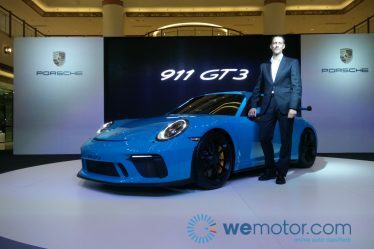 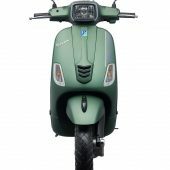 The company said the I-GET engine, which stands for Italian Green Experience Technology, is said to be a new approach to the powertrain design and development, with aims to increase the efficiency of each element and improving performance overall. 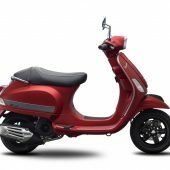 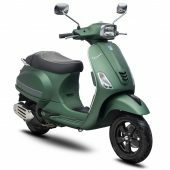 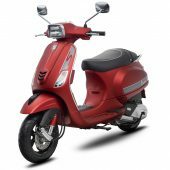 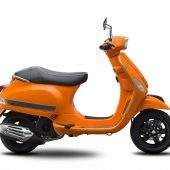 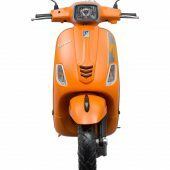 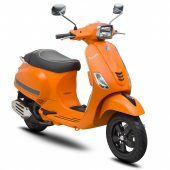 The new I-GET powerplant equipped on the Vespa S125 is a single cylinder four-stroke 125cc air-cooled engine with electronic injection and three-valve timing. 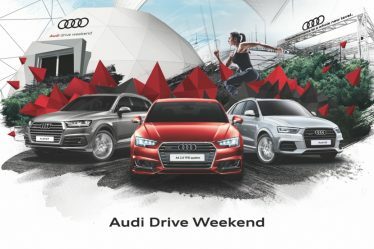 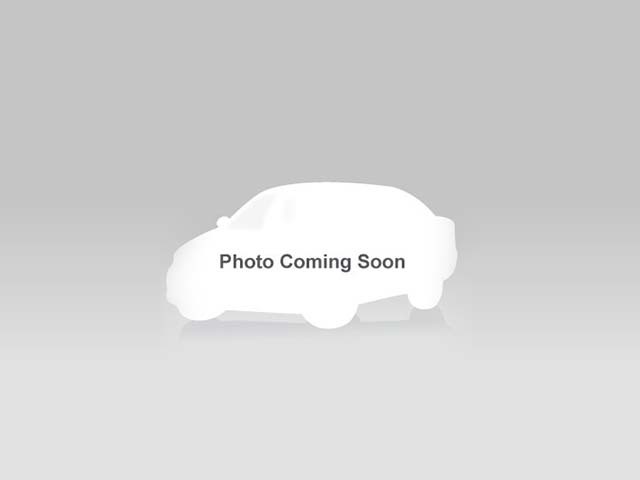 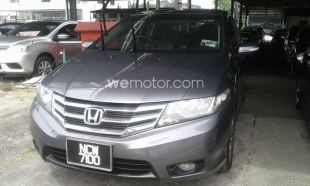 The engine has also been approved in compliance with the Euro 3 Multi-Directive, and is capable of a maximum output of 10.2hp at 7,600rpm and 10.2Nm at 6,000rpm peak torque. 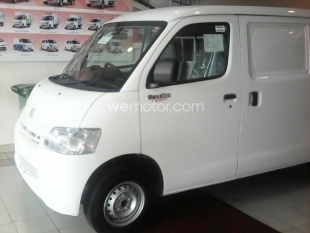 It boasts fuel consumption of 1.7L/10km, and the company claims its seven-litre fuel tank is able to take the S125 to 420km on a full tank. 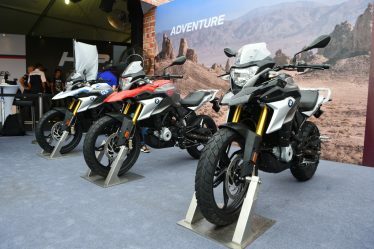 Some highlights of the engine include a 24% increase of inertia in the crankshaft to reduce vibrations, a new, quieter starter motor, a new gearbox cover to reduce noise as well as increase stiffness, a barometric sensor for optimised combustion and a new exhaust system that helps to make the engine quieter. 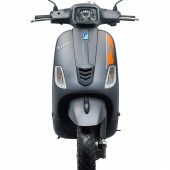 Design-wise, it features new aesthetic details such as a new mask located on the front shield as well as the ‘tie’ and revamped instrument panels, while the horn guard on the shield and the crest on the front mudguard forgive the elegant chromium finish, taking on a much more aggressive black colour and with five-spoke wheel rims are the same colour. 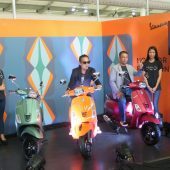 On the Vespa S125, as with the LX, the new plastic guard located on the footboard comes standard, embellished with the Vespa logo. 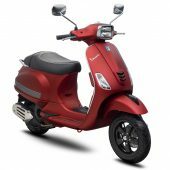 It is available in four colour schemes – Grigio Titanio (Grey), Green Matt, Taormina and Red Matt.